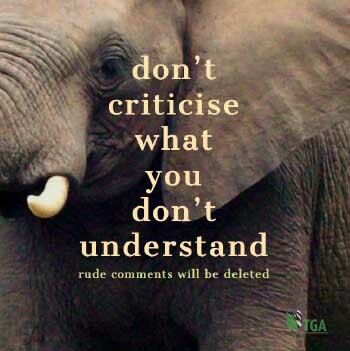 April 12, 2018 Ron Thomson 1150 Views 2 Comments elephant culling controversy, Kruger National Park, physiognomic nature of the landscape has changed, Ron Thomson. CEO. The TRUE GREEN ALL, South Africa, There is absolutely no scientific reason NOT to cull elephants.